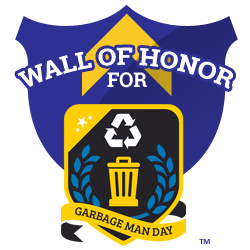 We are excited to announce the Global Garbage Man Day - Wall of Honor! We are dedicated to honoring the men and women who have pioneered innovation and excelled in service through the waste management industry. We look forward to sharing about these individuals.